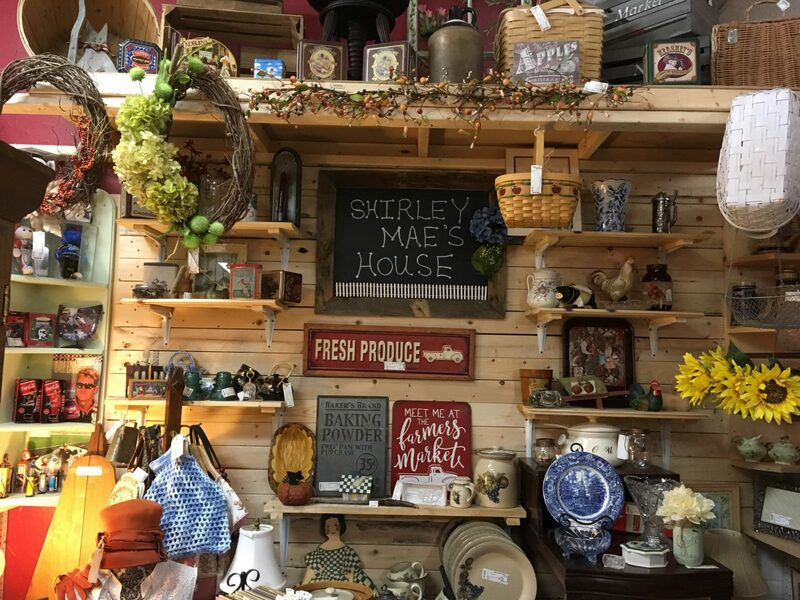 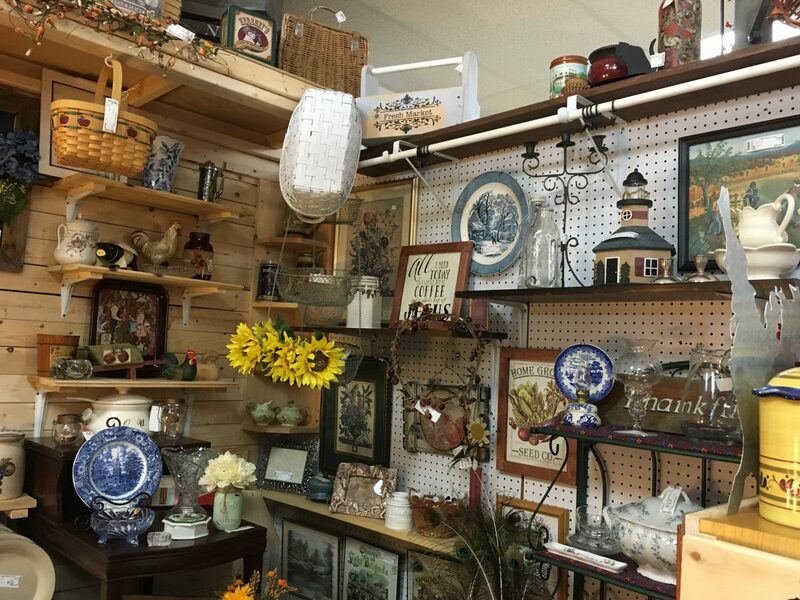 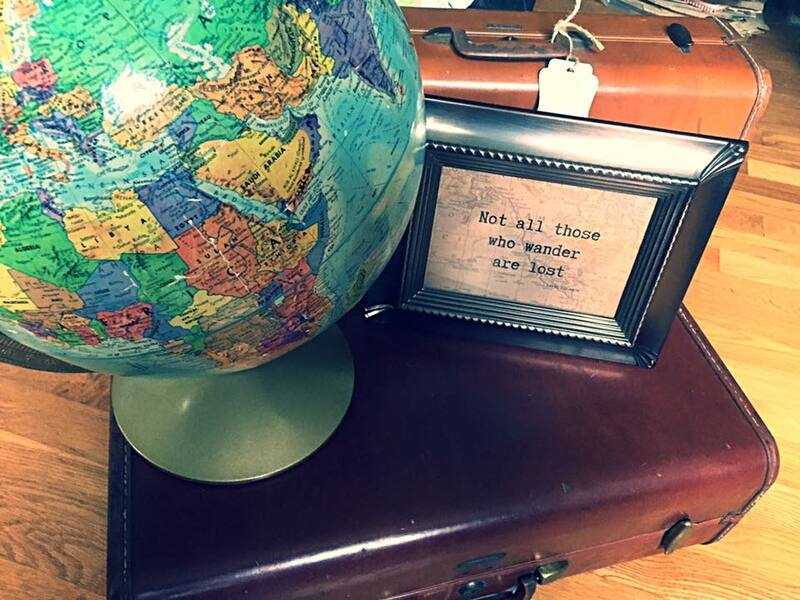 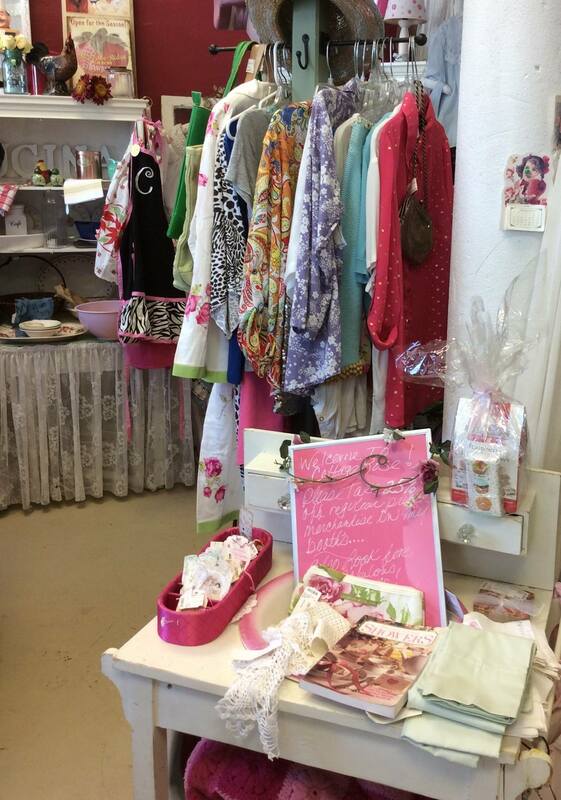 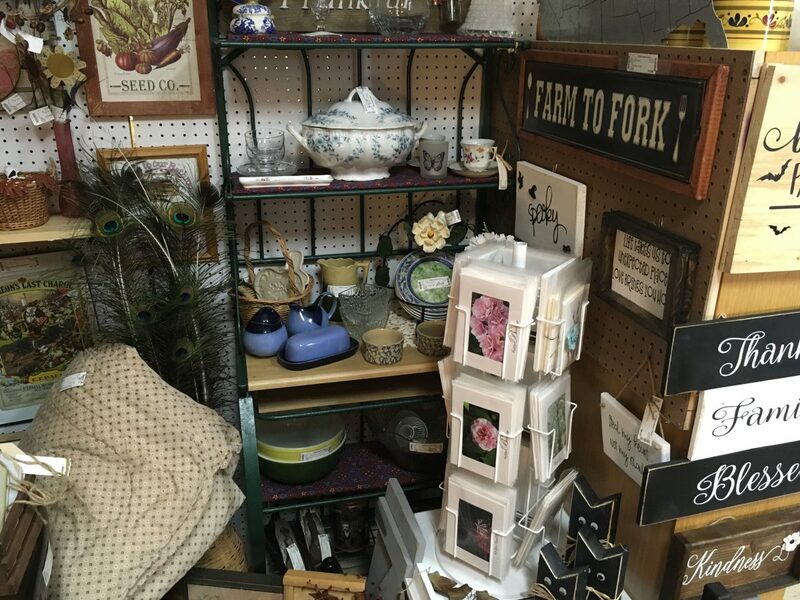 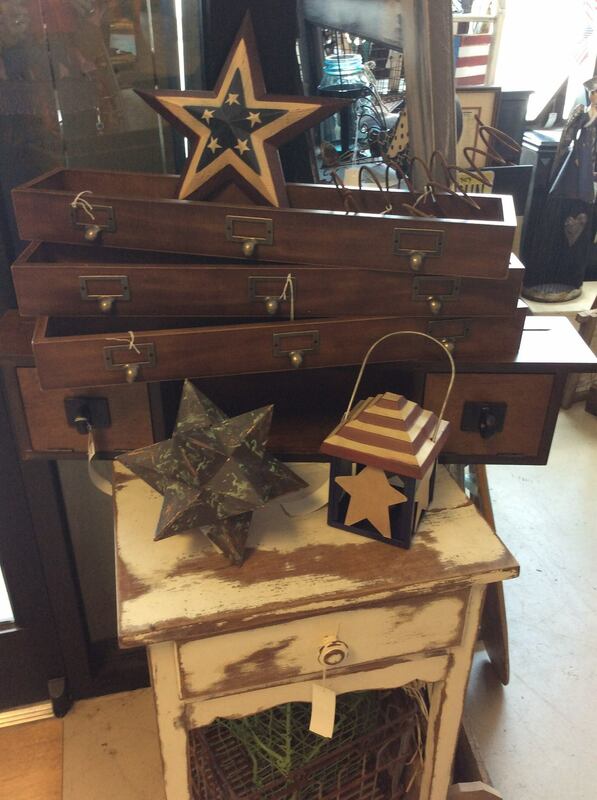 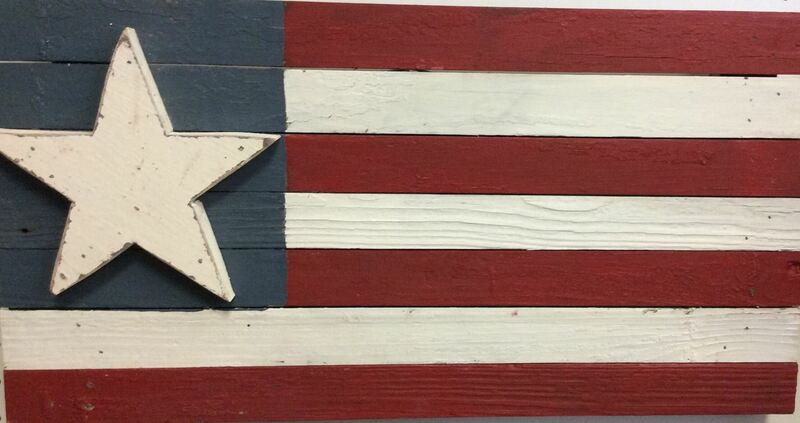 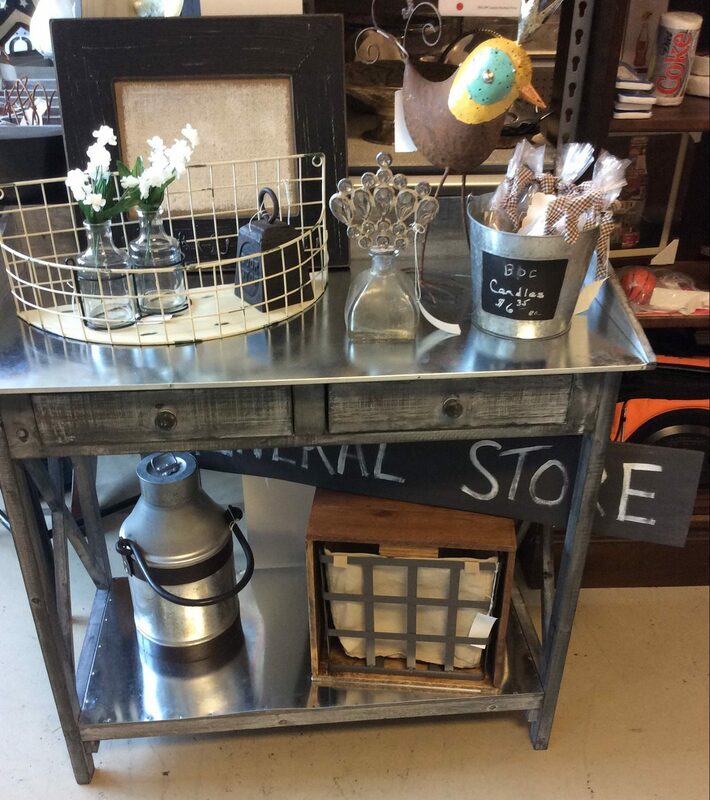 We sure are excited to welcome our vendor, Shirley Mae’s House, to our antique shopping mall in downtown Fuquay-Varina. 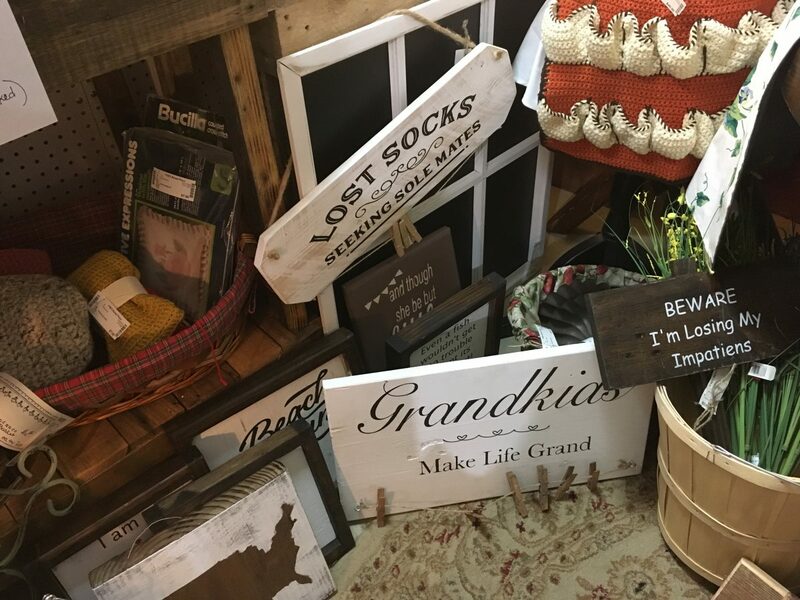 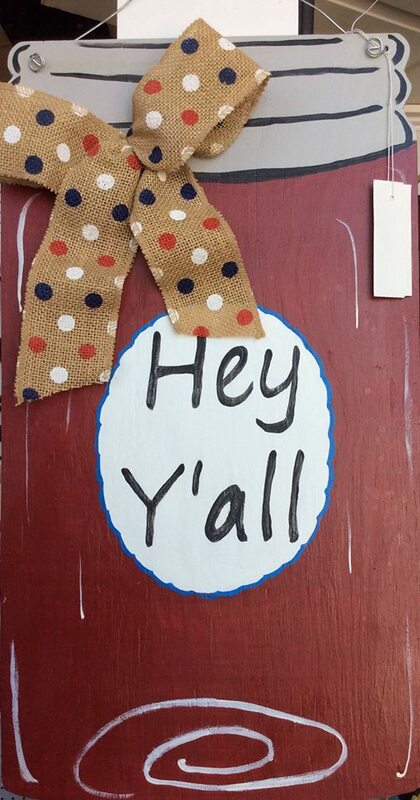 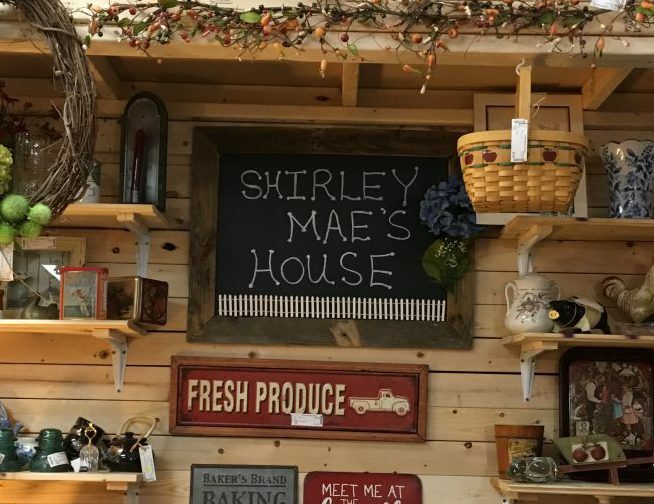 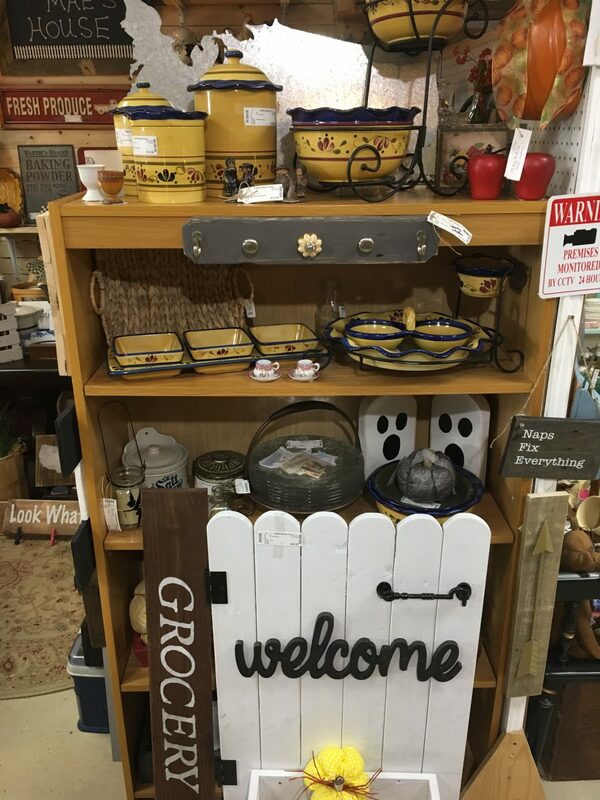 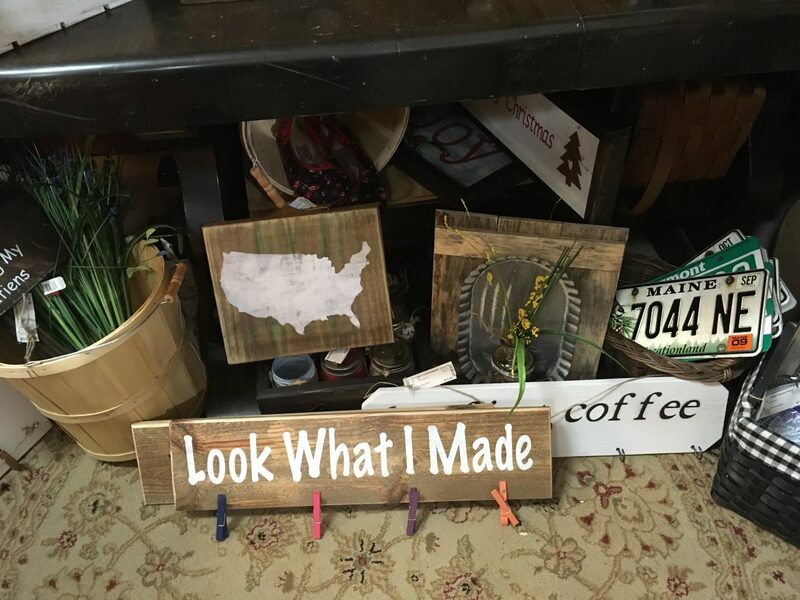 Shirley Mae’s House has a warm country feel with handmade signs, vintage home decor, note cards, baskets, and antique collectibles. 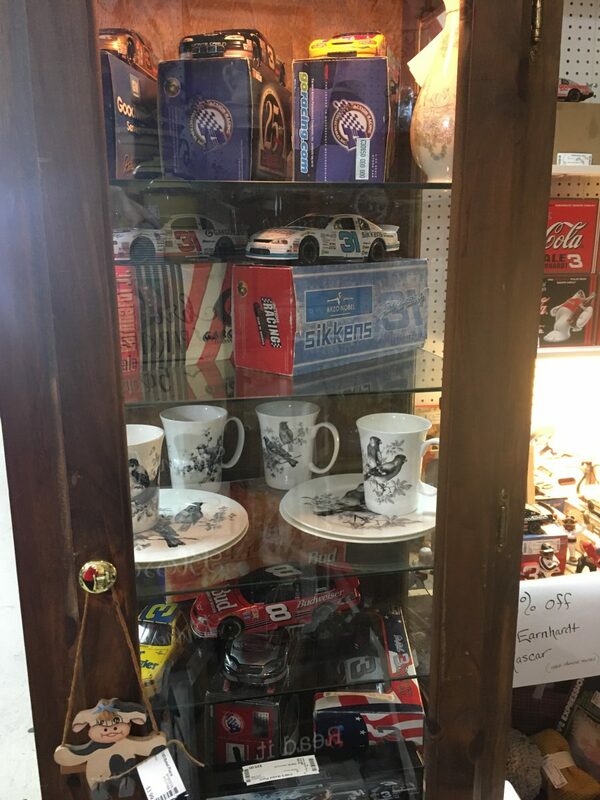 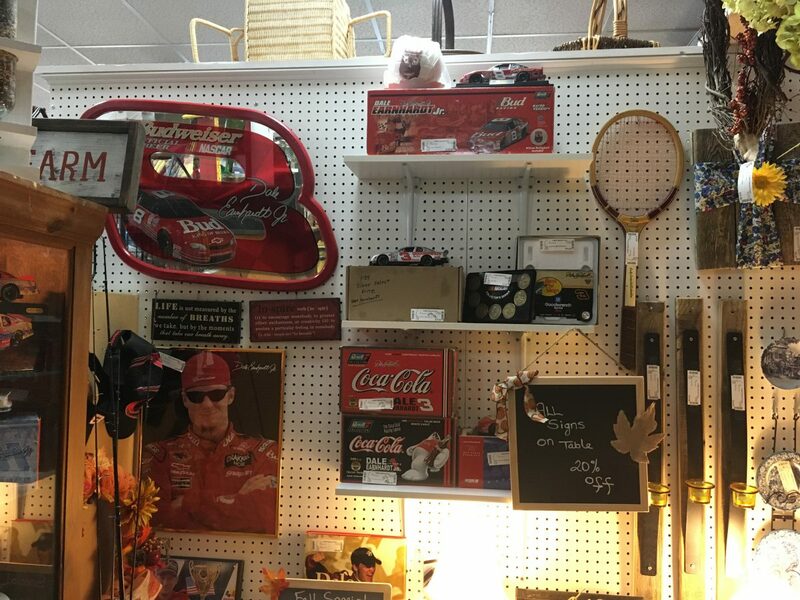 They also have a fun side with highly sought after collection of NASCAR memorabilia for every range of NASCAR collector.